What Makes A Typical French Garden? Bonjour! Today we are taking a closer look at what makes a typical French garden. Now you may be thinking that a French garden does not really have its own style, but you would actually be very, very wrong. French gardens are some of the most beautiful, not just in Europe, but the whole world! 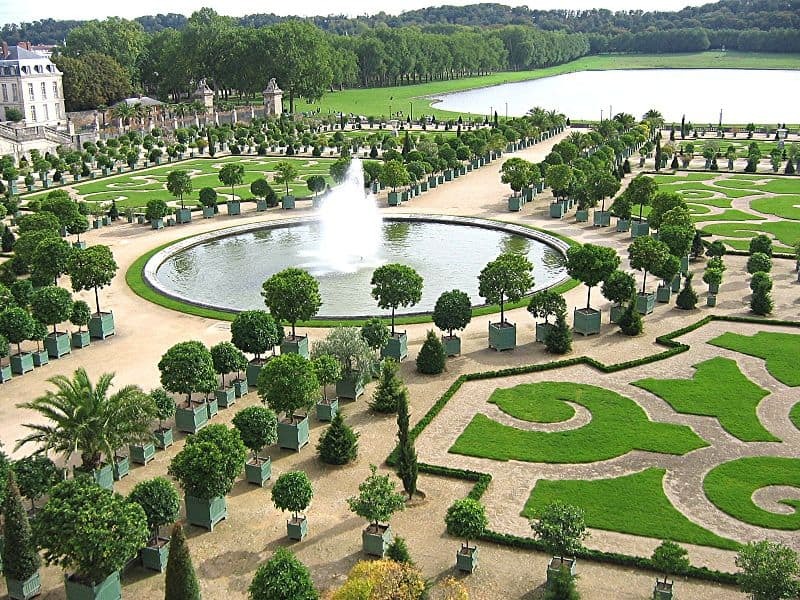 It is often said that French garden is about symmetry and imposing order on nature and when you look at a few examples of typical French gardens this certainly the case. 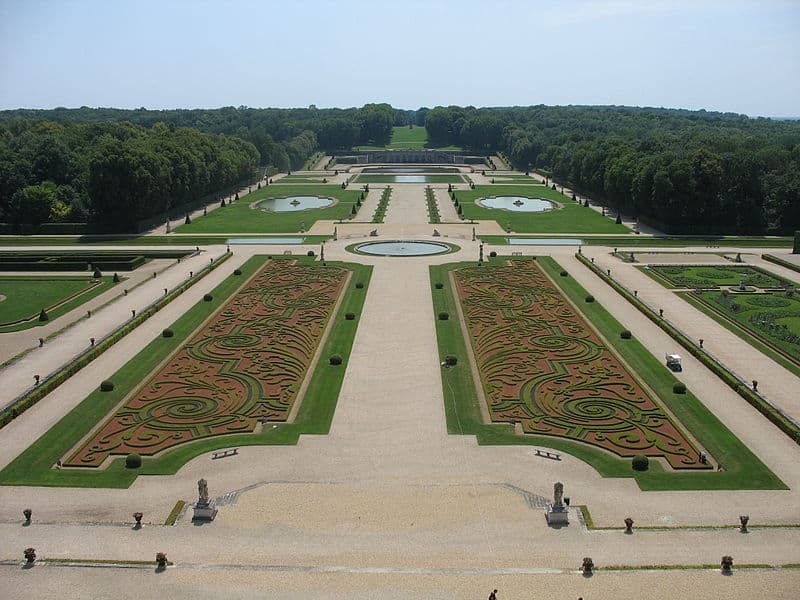 Well, have a look down below and see what some of the typical traits of a French garden are. One of the most interesting things about a French garden is that the garden while having a lot of work put into it. Is there to really showcase the house that it is part of. A palace or a chateau, for example, will always have a very fancy and well maintained garden that is not just there to be seen a “lovely” it is there to actually showcase the house and make that stand out more. It is a very interesting way of doing things and most of the time the garden will start of small close to the house (with smaller plants and so on) before ending with larger things like statues and trees as you get further away from the house. One important aspect of many typical French gardens is symmetry. This is where the whole “bringing order to nature” thing comes from. For example, if there is a stone path leading away from the house, it would never just have one thing on one side, there would have to be a symmetry of the design. If you want to have a French style garden, you have to have an eye for details and make sure things match up. Many of the more elaborate French gardens handle symmetry in such an elegant way that you do not actually notice it until you look really closely, this is the true art of a French garden. Symmetry is something that many other cultures share with France, but very few do it in as such an elegant, classy and almost understated way as the French do. If you take a close look at a handful of French gardens, you will notice how frequently through the garden things match up. While there is, of course, plenty of colour to a French garden, you will notice that a large amount of what makes up a French garden is green and stone. This is not by accident and the kind of understated design is what many people like as it is more orderly. You will notice various colours strategically placed out with plenty of red, orange and especially lavender. But these are never done in a really in your face way that makes them take attention away from the rest of the garden. The symmetry we just talked about can be very hard to pull off. For this reason, many French gardens are designed with a geometric plan. Nothing is left to chance and each and every flower, shrub, stone, and feature is carefully thought out. Not only in how they look on their own, but also in how they look in relation to the other things in the garden. The planning can be meticulous, but this is what gives a French garden such a sense of order. There Is A Lot Of Stone! You will notice that many French gardens have a lot of stone work. With the shrubbery and other plant life being used almost like an accessory to this. Stone is very important to a French garden and it is a large part of what helps give a garden its character. Many designers will start off by laying the stonework (usually leading from the property) and from there add in the different features such as grass and water features. But more often than not, stone is the first thing that captures your eye when you look at a French garden. No doubt if we had the skill, the time and of course the money. We would all have our lawns sculpted and shaped into amazing and intricate designs. This kind of grass work is a common feature in French gardens. Especially large ones that are there to showcase a chateau or a large home. They will have all kinds of swirls or angular shapes, but very rarely will these two mix, it is usually one or the other as this plays into the symmetry and order that a proper French garden has to have. It is very interesting to see this level of detail and once again it is the small details that can really make a difference and take your breath away. The level of skill to do something like this is pretty amazing and something that the average Joe certainly does not want to be trying on their own! Water is a common theme in a typical French garden, but one of the most interesting things about this is that when it comes to water, as long as it fits in with the garden and does not do anything to take away from the symmetry of the rest of the garden, anything goes. French gardens have been known to use round pools, large rectangular ones, fountains and even waterfalls. As long as this fits in with the overall design any kind of water feature is fair game in a French garden. Some make very clever use of water and will use a large pool to catch a reflection of trees, bushes, a statue or some other kind of feature. This is not an accident and again it helps give the garden a real sense of symmetry. 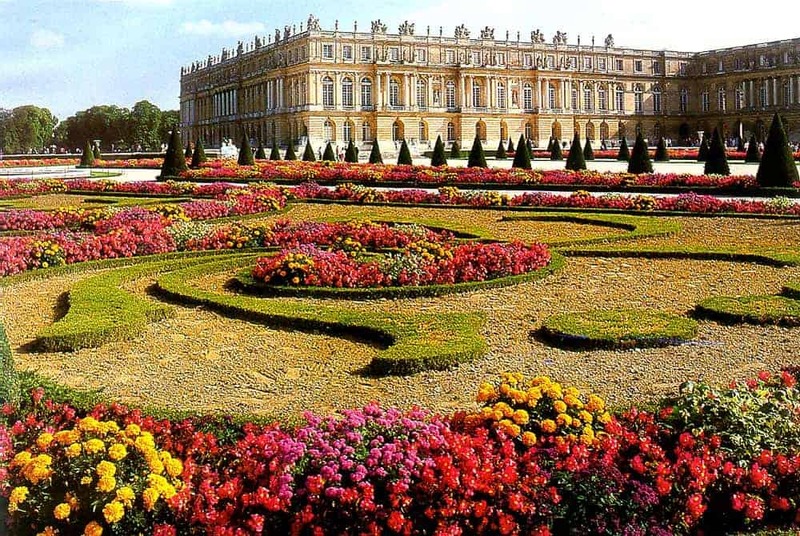 This is really only for the truly large French gardens, but the truly large ones that you will find at some the palaces and larger houses and chateaus in France will have some kind of terrace where you can go and view the garden from a better view. This is so you can truly appreciate what a work of art the garden is and really see just how well it all lines up. Much of the time this area will have some kind of gazebo or seating area for people to relax and of course, talk about how incredible the garden looks. Is It Hard To Give Your Own Garden A Bit Of French Style? From what we have said, you probably think that you need to have a huge amount of land to really capture the essence of a French garden, but this is not actually the case as there are a few different ways you can give your garden a bit of French class, even if you do not have a large area to make use of. To start with just keep things basic, maybe some matching stone work and some smart looking shrubbery to give your garden a sense of order and basic symmetry. This would be an ideal way to start things off and from there you can build on this, adding new and more exciting features as you do. We talked before about how French gardens are very carefully planned. Well, this is what you should do as well. Make a sketch of your garden and plan out exactly where you are going to place things. This is especially important if you do not have a large amount of space as being overcrowded is certainly not the French way of doing things. Using stone properly is a great way to give your garden that French look and also the more stone you use, the easier it is to maintain your garden. French gardens as they are all about keeping nature in order. Are very carefully looked after and are never left to overgrow or look scraggy at all. Having more stone in your garden, be it pathways or even statues, means that you will not have as much plant life to look after. One way that you can have fun giving your garden a bit of the French style is by looking at some of the more breathtaking and famous French gardens. 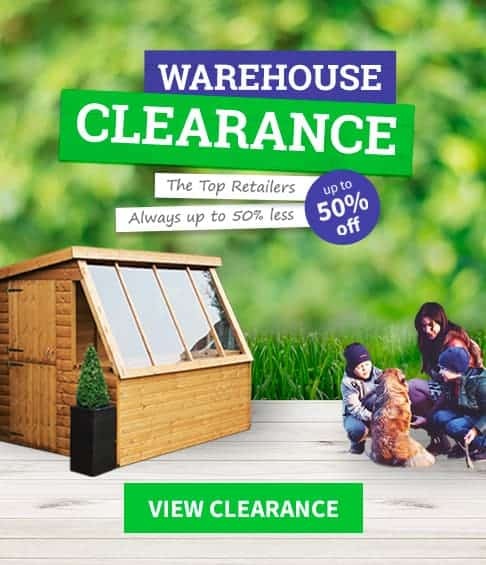 Sure you will not be able to replicate these, but take a close look at just one section and see if that is something you could do in your own garden.